When eTap first came out, it revolutionized electronic shifting forever. Long gone were the days of using wires to connect your shifters to your derailleurs because now everything is wireless. The new SRAM Red AXS Groupset takes this concept even further with new AXS technology that allows you to connect your drivetrain to the AXS app so you can further customize your drivetrain, see the battery statuses, and update the firmware. 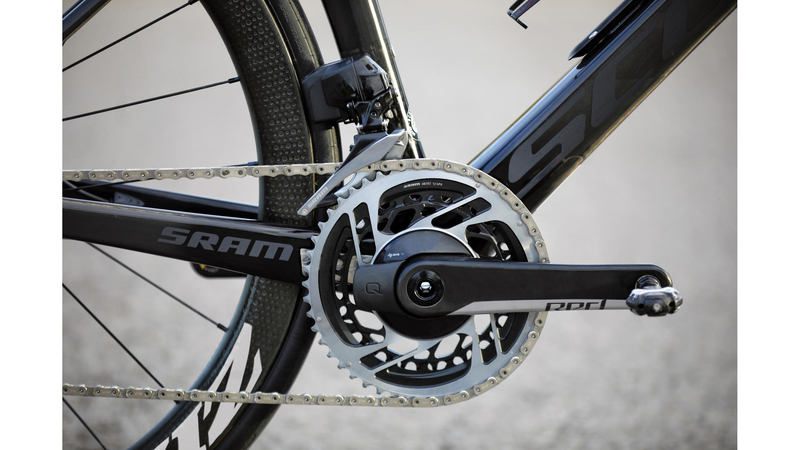 The new SRAM Red is also 12-speed specific. This allows for wider ranges and a smoother gear progression. 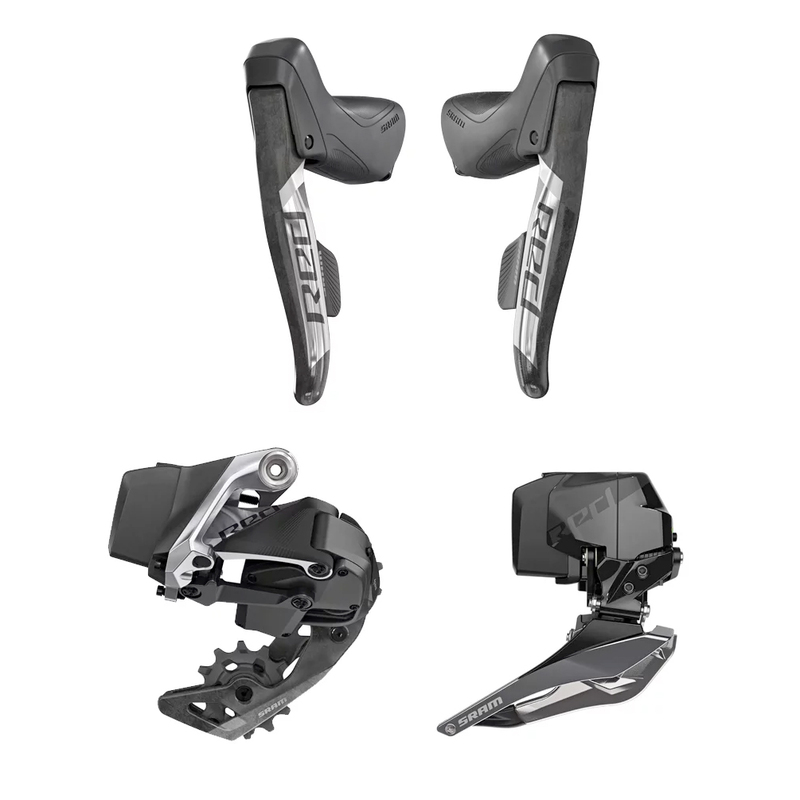 With eTap, riders will be able to experience the benefits of electronic shifting which includes faster and more reliable shifting over mechanical shifters. This groupset is designed to work with mechanical brakes which means you can use them with rim brakes or mechanical disc brakes. If you're looking for the ultimate road drivetrain for your race bike, then you'll want the SRAM Red AXS Groupset.